ICO Watchlist - Website To Stay On Top of ICO's! 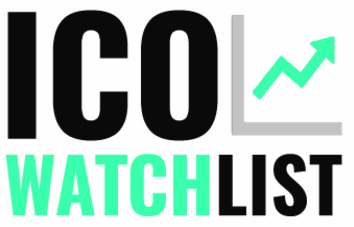 ICO Watch List is a website that shows you some of that latest ICO's running, upcoming and recently finished. 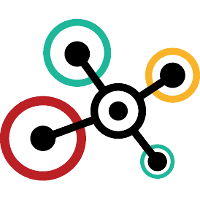 I cannot personally vouch for the website and the quality of the ICO's presented there. I suggest you check it out yourself. As always do you own research before investing and make you know what you are investing into. Have thoughts on the matter? Please say something below! If you like the content you see, please follow for more like it. @bitinformant I recommend that you enter https://wcex.co/?ref=urq1g3D you will get 50 free WCX Tokens and 15% if you want to invest, this currency is now in the PRE-ICO stage and is the best time to invest!